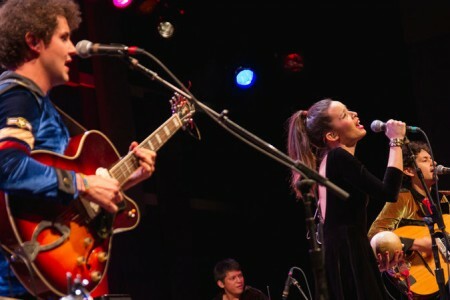 NPR Music and alt. 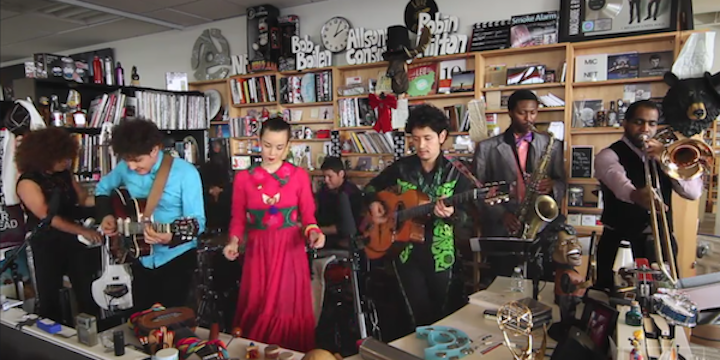 Latino present a Tiny Desk Concert video with Monsieur Periné hails from Colombia. 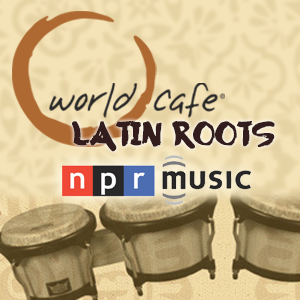 They were recently featured live in concert from WXPN in Philadelphia and as part of the World Cafe Latin Roots series. 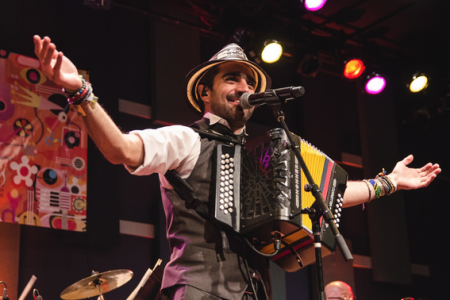 The 2015 Latin Grammy Best New Artist winners are influenced by 1920s-era, guitar-driven jazz from the U.S. 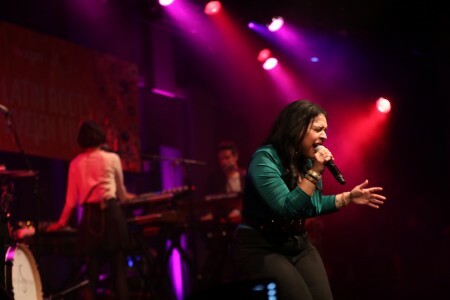 They perform three songs: “Nuestra Canción,” “Sabor A Mi,” and “La Muerte.” Watch it below.